...Don't miss these great attractions! London Tourist Attractions are at the very heart of what makes this city a cosmopolitan metropolis that is both trendy and exciting. London oozes old world history and charm and is truely an amazing place to visit. There is so many places to see in London and the contrasts are endless - typical old English boozer has pride of place next a new age dance club while London's modern architecture towers over buildings that are 1000's of years old. Insider Tip: Wants some help planning your visit? 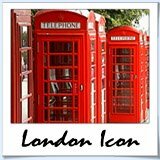 FREE London itineraries here. London's landmarks are famous the world over. You've seen them on TV and in the movies and now it's your turn to walk the steps of Prince William and Kate Middleton at Westminster Abbey. See the London Skyline on a London Eye 'Flight' and be steeped in the amazing history of the Tower of London. The list of London sites is endless and the best part, many of them are free. 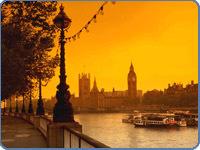 There are so many great London tourist attractions and sightseeing tours. You can experience the city from every form of transport known to man. 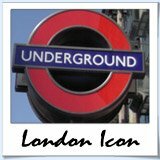 Bus tours, walking tours, cycling tours, helicopter tours...you name it, London's got it - 100's of options for you to choose from. Fancy something a little out of the ordinary? Retrace the steps of the infamous 'Jack the Ripper'. To miss the glitz and glamour of London's dazzling West End is to miss London itself. The bustling West End is filled countless people watching spots (Bars, Cafes) and restaurants for every budget. The main event will seduce you with excitement and charm. 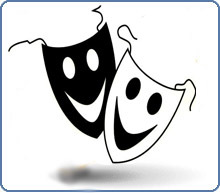 London musicals and plays are world class and I'll show you how to enjoy them for half price! 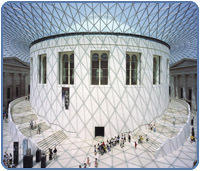 When it comes to museums in London your choices are endless. Inside, outside, above ground, underground, traditional, modern. Ok, take a breath, I'll highlight the best of the best for you. Dont just trust me though, over 5 million visitors a year can't be wrong...right? London's museums are incredible accessible and cheap (some free) and you can spend a little or a lot of time in them. 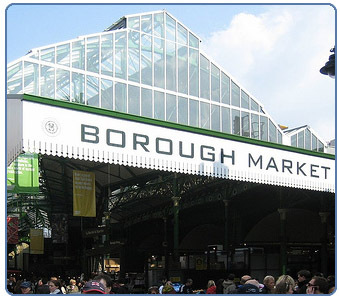 London Markets epitomize the character and culture of this great city. With so many different nationalities contributing to London's market scene you'll always be amazed and excited by whats on offer. Hot spots like Borough Markets allow you to sample stallholders delicious offerings while Portabello Rd one of the places to hunt down vintage designer fashion at bargain prices. London attracts all of the worlds biggest acts. You might cross paths Sienfield, Shappell or Robin Williams... However, it's lesser known comedy acts found performing in the low key comedy stores or London's West End that you want to see. Some of the most famous comedians began their careers shooting punchlines in London's Comedy Stores. Check out this hilarious London tourist attraction. 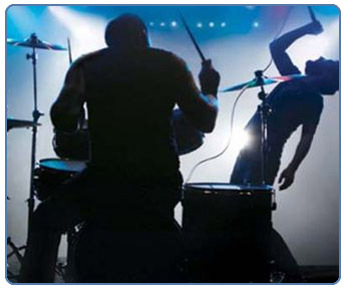 London is the gigs capital of the UK... Actually, it's the gigs capital of Europe. That means, if you want it, London's got it. Whenever you come to London there will be 100's of touring acts gracing our shores with their musical prowess. If it's a big act that you are chasing tickets for make sure you get in early, they will sell out. For the small guys (1000's of stages played every night!) turn up, pay on the door and dance the night away. London could quite possible be the festival capital of the world. The ever expanding festivals calendar in London is a result of the masses of immigrants that call London home. Sure, there are plenty of amazing English festivals throughout the year but these are by no means the majority. 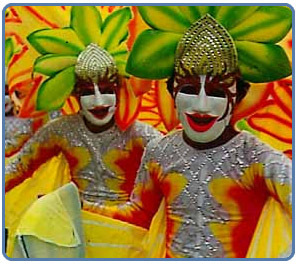 The multicultural melting pot puts on a festival for just about anything you can think of. Foodie festivals are my fav... find yours!